Our next event shall take place on Thursday the 13th of December at 19:00 at the University of Nicosia. Our freshers’ event shall take place on Friday the 7th of September at Balcony All day Cafe Bar Restaurant on Faneromeni Street at 18:30. We warmly invite you to what promises to be a very interesting event. On June 5th at the Auditorium Alpha, European University Cyprus, the Minister of Energy Georgios Lakkotrypis and Dean and Professor of Risk Assessment Dr George Boustras will speak about the host of new prospects but also about the problems that may arise from natural gas exploitation in Cyprus. You are warmly invited to the interactive industry-academia workshop which aims to bring together companies from any sector and researchers with a mathematical background (Mathematics, Physics, Engineering, Computer Science). The workshop is organized by the pan-European Mathematics for Industry Network (ΜΙ-ΝΕΤ), the Cyprus Chamber of Commerce and Industry, the Cyprus University of Technology and the British High Commission on the 27th of October, 9.30-12.30 at the premises of the Cyprus Chamber of Commerce and Industry, on the 7th floor. Several successful examples of collaborations between universities and companies will be presented by international and local experts. The Society is one of the supporters of this workshop. 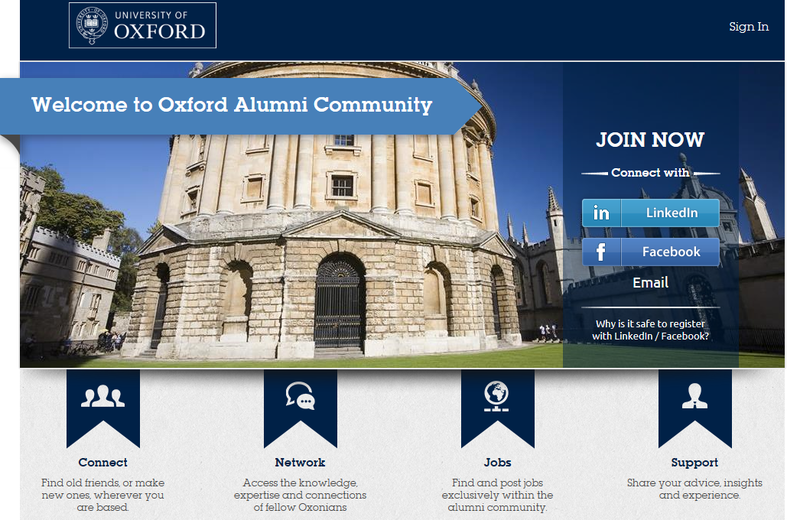 The University of Oxford is one of the worldwide leaders in industry-academia collaborations. Dr Katerina Kaouri, one of our alumni, is in the Organising Committee of the event and she will present at the workshop an Oxford idea, that of the Study Group with Industry. Study Groups with Industry, week-long intensive workshops where researchers work with companies, started in Oxford in 1968 and they have since then been successfully organized in more than 20 countries. Also, one of the invited speakers is Dr Ian Griffiths, Royal Society University Research Fellow at the Oxford Centre for Industrial and Applied Mathematics, who has successfully collaborated for years with the companies Dyson, Pall and Nestle amongst others. Discussion, networking and brainstorming will follow with the vision to identify and launch more academia-industry collaborations in Cyprus. The workshop is addressed to: researchers, companies, policy-makers. You can find more details about the event and also register online here by the 26th of October. Alternatively, you can register by faxing or emailing this registration form to the Cyprus Chamber of Commerce and Industry. Sir Edward du Cann died on 31st August­­ aged 93. He had been the President of the Cyprus Branch of the Oxford University Society for many years. There have been long obituaries in the English newspapers recalling some of Sir Edward’s achievements as a senior politician and as a businessman before his retirement to Cyprus sixteen years ago. Until his health began to fail, he attended every meeting of the Society, travelling from his home near Paphos to Limassol or Nicosia, always happy to give a spontaneous vote of thanks or to delight a rapt audience with humour and casually censored reminiscence. When he arrived at an event, he would glide into a room, attended by a shoal of companions. Then, with a mischievous look, he would head for someone who caught his eye, perhaps to offer a complimentary word about a tie, but in a way which was calculated to leave the wearer unsure whether the tie was a sartorial marvel or a grotesque aberration. Sir Edward had an urbane impishness. Unerringly considerate and polite, however insignificant one’s own contribution to an occasion, he would always telephone his thanks and congratulations the next day. When the Society held a party each year for students about to go up to Oxford, he would join in with enthusiasm. I remember one such occasion in a taverna in the old part of Nicosia with Edward holding court and eight or nine Freshers taking in every word. He was a charmer to the end. OUS Cyprus Blog at WordPress.com.